Hello ladies, I have another fab guest post from Percy Handmade and boy, she sure does know what she’s talking about! The lovely Tania gives us some practical and pretty wedding advice to follow when it comes to choosing that all important bridal headpiece! 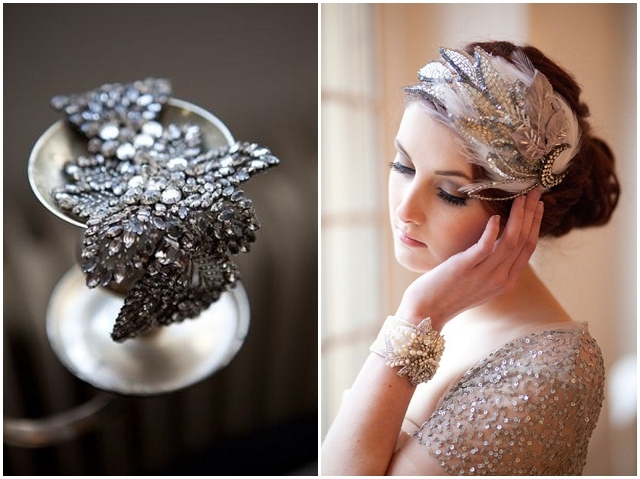 It’s so easy to fall in love with something sparkly, floral or beautifully detailed. After all, there are so many beautiful and unique options to choose from – where do you start? At the end of the day, comfort should always come first. Your wedding day will be filled with endless hugs and kisses, dancing, bridal photos and buzzing around the room mingling with family and friends. 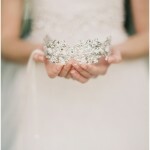 You will want to feel comfortable all day knowing that your headpiece feels secure and won’t fall out. 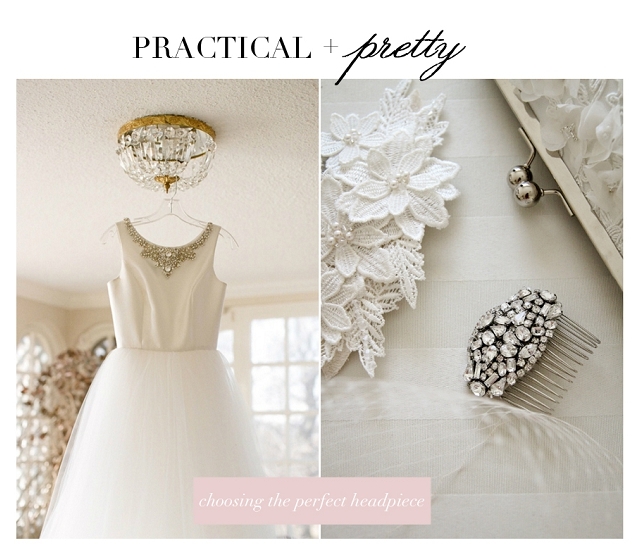 Similar to shoes, practice wearing your headpiece around the house before the wedding (when your fiancé is out of course!) especially if your chosen piece is large, heavy or features netting that may partially cover your face. 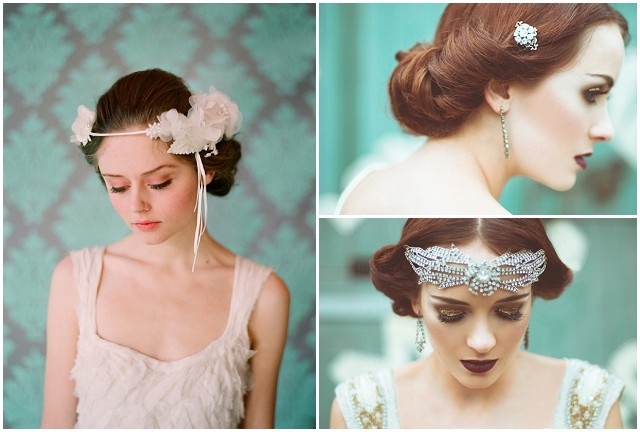 If you are having a headpiece made especially for you, be sure to let your designer know what side of your head your piece will be worn – left, right, up above or down beneath your hair bun. They will be able to recommend the best attachment to ensure it will stay in place all day. They can also design a piece with snap clips or additional loops underneath for added security when secured with bobby pins. 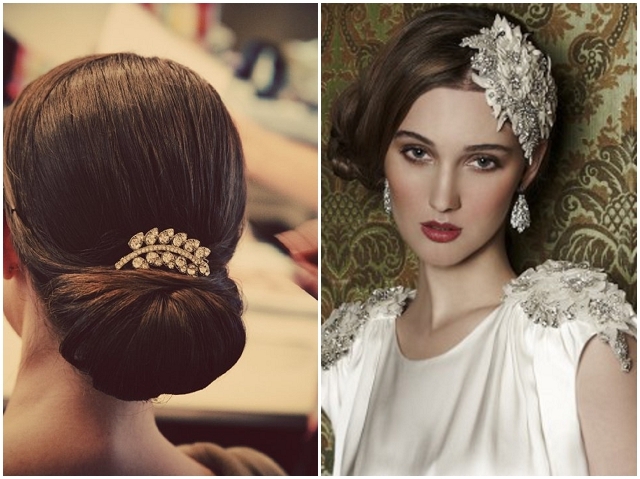 A popular wedding accessories trend is to adorn your hair with beautiful vintage brooch pins that are converted into combs. While they look beautiful and offer a striking vintage charm, they can also be quite heavy. Ensure the comb attachment is wide enough to support the weight of the piece. This will be really important if you have planned a dynamic bridal dance or you will be wearing your hair out in loose waves. Is the headpiece flexible and does it mould to your head? 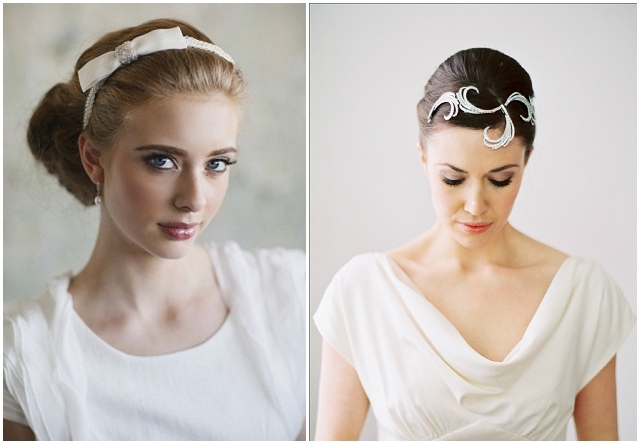 Some headpieces are designed for a specific area of your head and may appear stiff or flat if positioned elsewhere. Your designer should be able to create a piece that features a natural curve or is wired internally for flexibility. Choosing comfort doesn’t mean you have to jeopardise style. 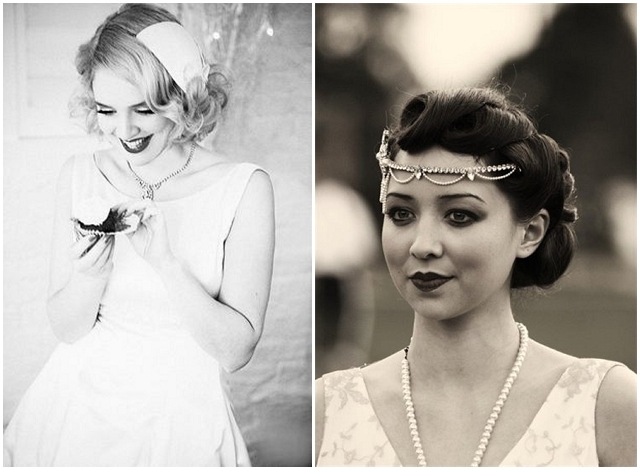 Choose a headpiece you love, that reflects you, your favourite details and your wedding style. It’s not about following the trends – it’s about following your personal style and considering your hair type, hair length, dress and wedding venue. 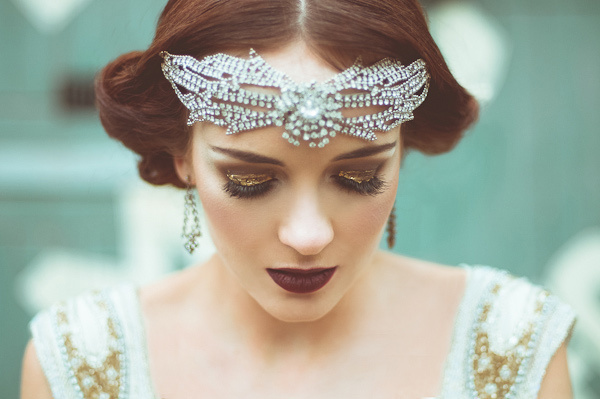 Ethereal Bridal Adornments: Victoria Millésime launches her 2016 Gold Dust Collection! ‘Ethereal Butterfly’ 2016 Bridal Collection by Blair Nadeau Millinery! Really helpful article and the feature image is stunning. How beautiful is that lady and her make up – WOW!